Whilst settling back into UK life, today I saw an advertisement in a magazine that instantly catapulted me back to my adventures around Central America last Summer (#etlCA). Similar to this image from Visit Mexico, it was an advert promoting things to see and do in Cancun and it got me thinking...if you have had enough of the chilly ad rainy weather in the UK, then you need to book a trip and go to have fun in Cancun, Mexico. 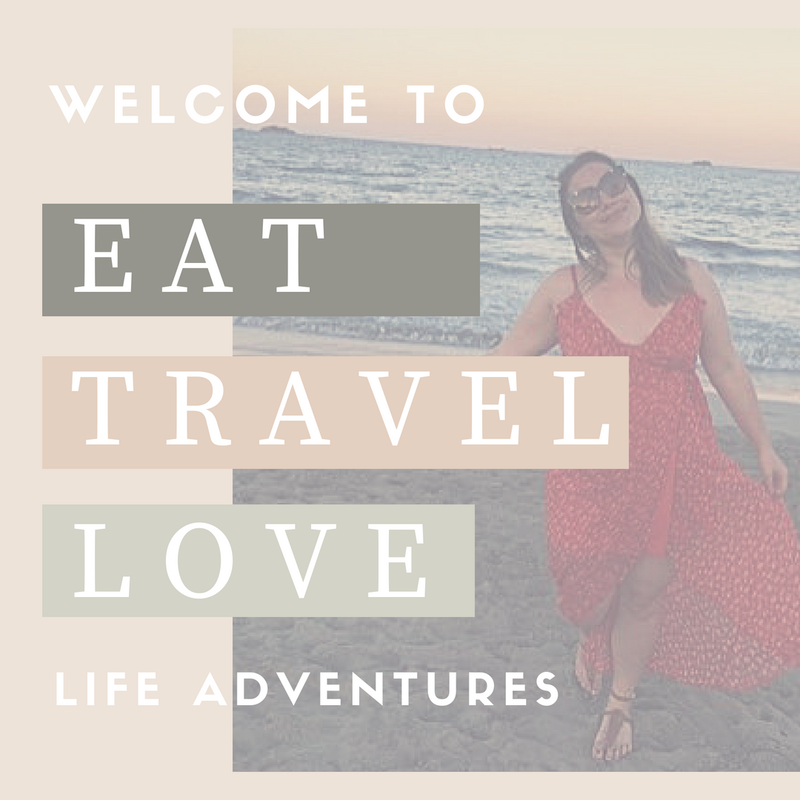 Not matter what your age, I can guarantee that Cancun is a place with something for everyone and here is a list of my top three places that you can visit in Cancan depending on your travel preferences. As well as stunning beaches, Cancun provide a range of fantastic swimming, snorkeling and diving trips and centers where you can get your PADI diving licence. My fiancee did his diving course here and said he would highly recommended it. But if you would like to take your snorkelling/scuba diving skills to the next level, then you can always opt to pay a visit to the Cancun Underwater Museum, otherwise known as Aqua World. In Mexico you will find the start of the ancient Mayan ruins that date back hundreds of thousands of years. If this is your kind of thing, then I highly recommend a trip to the famous Chichen Itza Ruins. Similar to the ones that we visited in Tikal, here you will find breath taking temples that have been apart of our world since around 500BC. All of these ancient ruins, golf courses and outdoor activities can tire you out and so (of course) Cancun also has some of the best spas in the world. So if you are also looking for a little me time pampering, then you have come to the right place. We drove by a few of these spa hotels on our trip to Cancun and simply didn't have the time to also visit them. From steam baths to traditional Mayan Massage, there is definitely something for everyone. Click here to see a list of spa locations in Cancun. Where do I book (/sell my soul) for a Cancun Holiday? Well, if my top three picks of things to do in Cancun have you snatching your laptop or heading to your local travel agent, then make sure that you take a look at Cancun Holidays with Thomas Cook*. They have been in touch to ask me to tell you about their great savings on holidays to Cancun this winter. So what are you waiting for, pack, go and have fun!